Do you like to keep up to date with what's going on? Wish you'd been told about events before it was too late? Would you like to get involved? Then this email should help. An introductory course of Christian Meditation is on offer in the New Church each Tuesday at 10.30 am and Wednesdays at 8.15 pm. 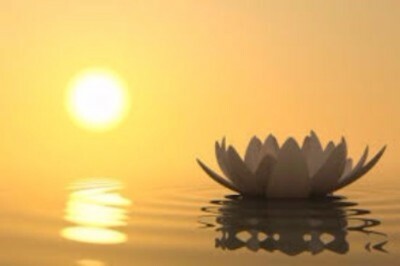 A chance to discover, or re-discover, the prayer of silence and stillness. Our Community Fridge is now safely installed in the back of the New Church. Each week Hackney Migrants Centre and the Night Shelter cook delicious meals for their guests - courtesy of local stores. Food that’s not eaten is put in takeaway boxes and placed in the fridge, providing additional food for those in our community in need of a meal. 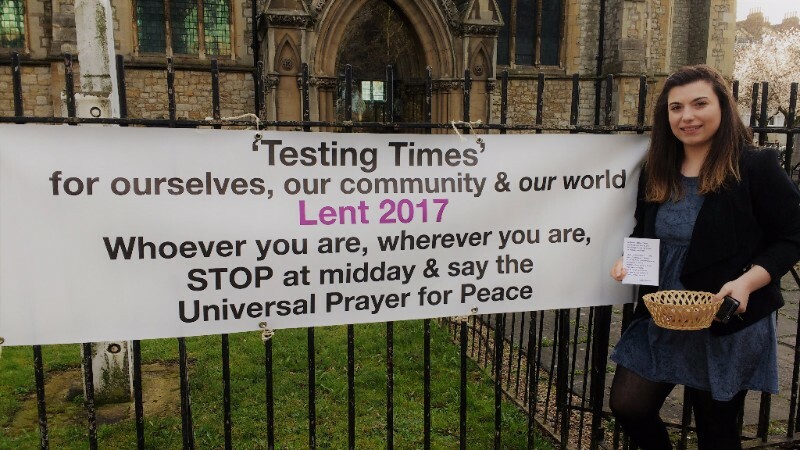 'We are working together with members of other faith groups in the area to explore setting up community sponsorship for a Syrian family. This is a national scheme to provide support for two years for individual families who have been identified as vulnerable. It is already at work in other parts of London and the U.K. Our first challenge: to find an appropriate private rental property with a landlord who is willing to be involved with this programme. '- Refugee Group. 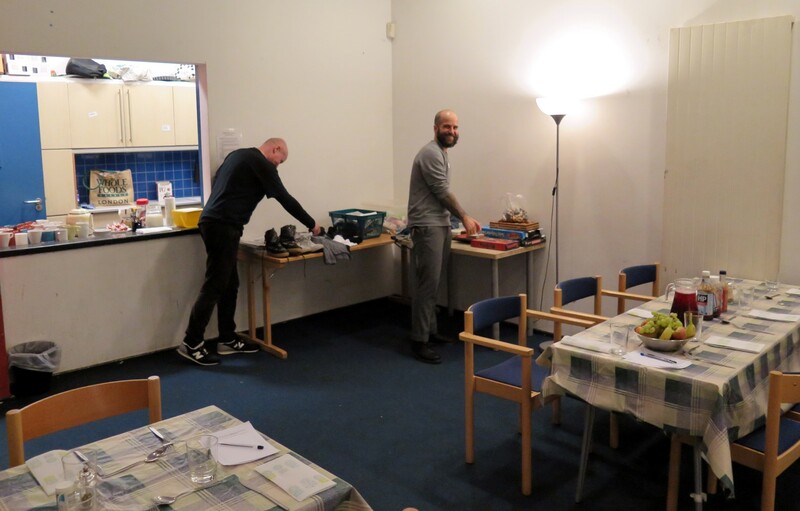 If you came to the Night Shelter at 8pm on a Wednesday evening you would see a lively, noisy scene of guests and volunteers greeting each other and sharing a 3-course meal. Two hours later, you would see a much quieter scene as our guests get ready for bed. So far this Night Shelter season has been very successful, offering a bed to 25 guests and helping them move on to more settled accommodation. We have been blessed with an enthusiastic and committed team of volunteers. Our season ends at the end of March. She celebrated her 103rd birthday this month! We celebrate with a Joint service in church at 10.30 am! April 2nd is our annual church meeting where we hear and discuss a little of what has been, what is and what will be. This is for everyone who is part of St Mary's (that's you!) and we'll be choosing new members of the church council and churchwardens as well as discussing our exciting plans for the new build - the St Mary’s Centre. Please come at 10.30 am for the service in the big church (replacing our 9.30 am and 11 am services) and then to the smaller Old Church over the road for the meeting and a shared lunch afterwards. If you can, please bring something cold to share for lunch (if you can't don't let that stop you being there - your company is the most important part). 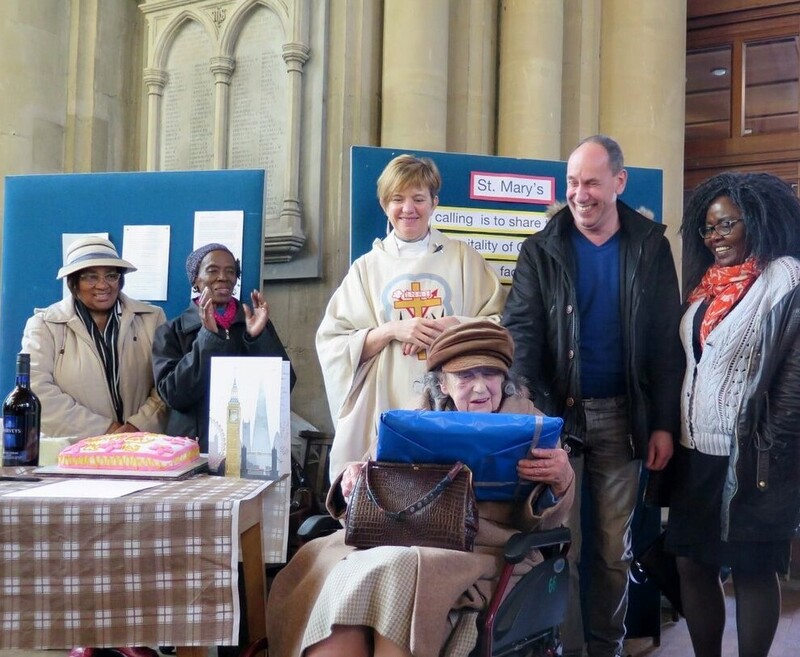 Have you thought about being on the governing body of St Mary’s Church? At our Annual Meeting we will be electing 4 new people onto our council. Our council needs to be a true representation of the diverse church that we are and so we’re particularly keen to encourage representatives from our 9.30 congregation and from our BME members. 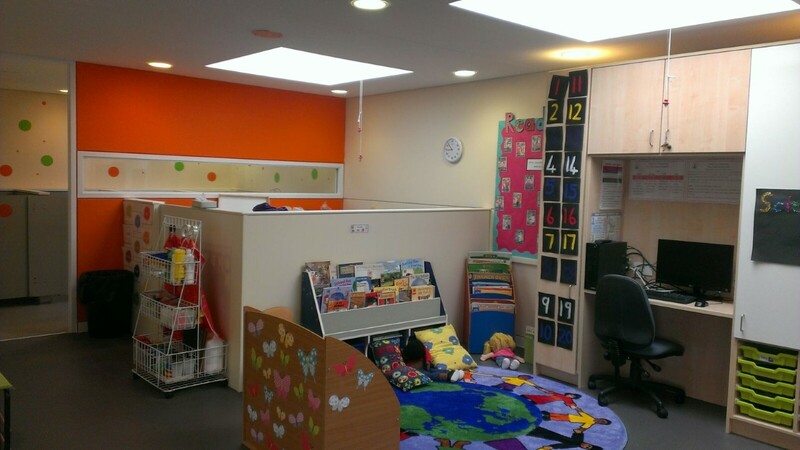 St Mary’s School has a brand new Nursery and Reception building!!! Copyright © 2017, St Mary's, Stoke Newington, All rights reserved.